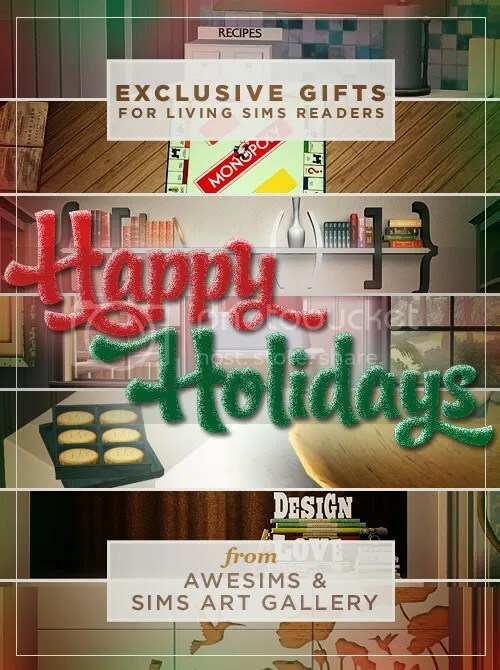 I have been able to get another version of the 2009 Living Sims Christmas gift file. Some people had problems with the old one, it is now updated and hopefully that will work. Otherwise leave us a comment and report it.